What is a GIS Performance Booster? 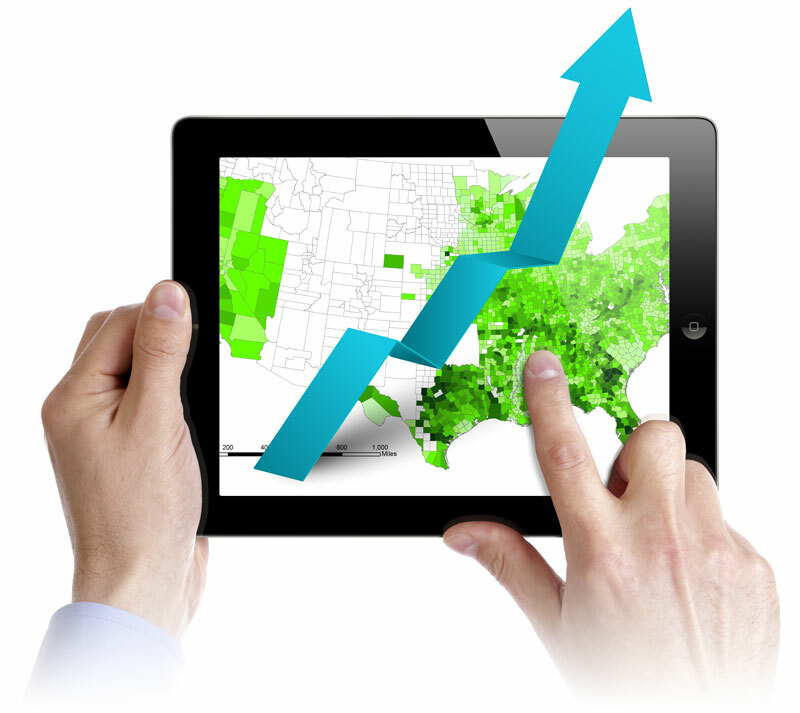 Want to enhance the performance and profitability of GIS in your business? 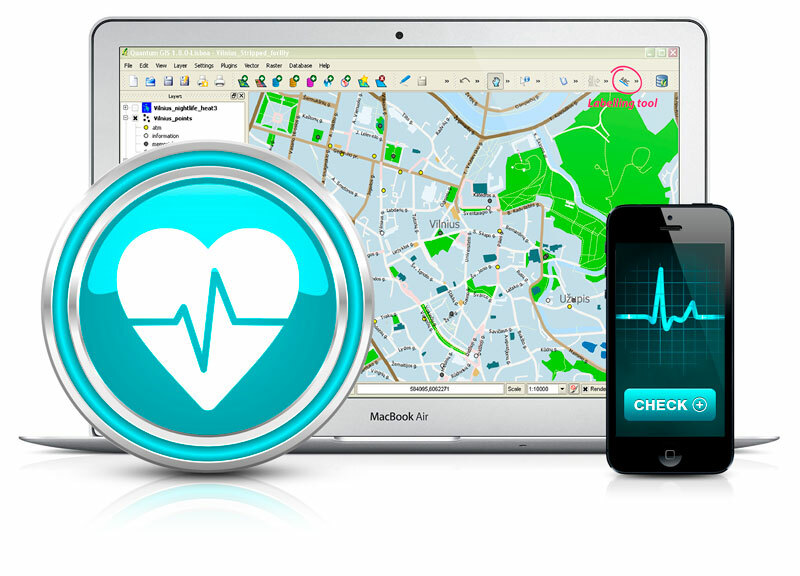 This service provides an up-to-date assessment of your organisation’s GIS capabilities. With cost savings being the priority for most business managers, a GIS Performance Booster is the ideal opportunity to identify where efficiencies can be found and which technology is best used. Developed through our in-house, short-term, fixed-priced package consultancy, we negotiate and agree a solution before commencing work. We provide a short report and presentation on the facts and figures you need to move your organisation forward. Why do I need a GIS Performance Booster? Businesses are finding themselves under increasing pressure from reducing budgets and the demand to do more with less. Alongside this is the ever-growing requirement to provide easier and wider access to information, to colleagues, partners and clients. With these issues and pressures in mind, it is important to ensure that GIS and corporate mapping are providing maximum benefit to the business for minimum cost outlay. How can GIS People help? The GIS People team of consultants have worked in the mapping sector for over 20 years. During this time, they have provided strategy reviews, system and data audits, re-engineering services, technical consultancy, project management and hands-on product training to dozens of organisations. 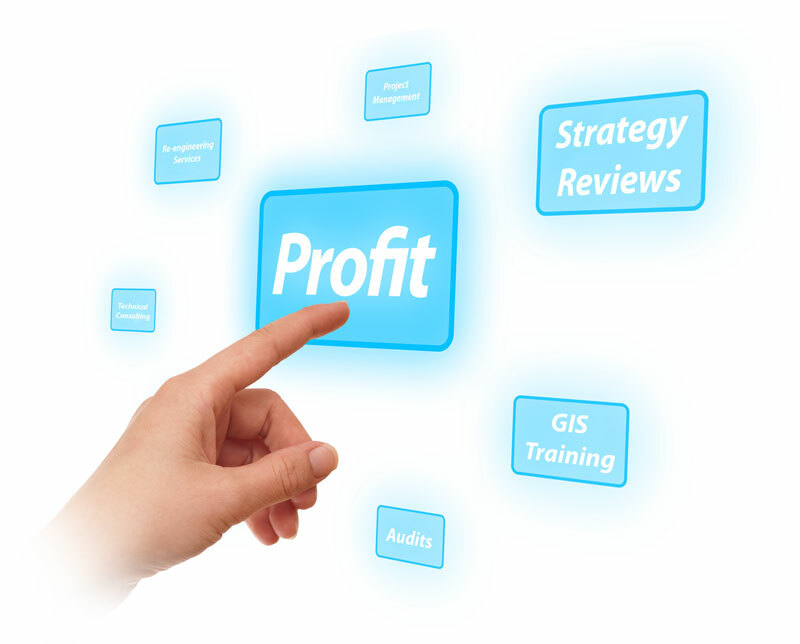 This experience makes GIS People the ideal choice for carrying out a GIS Performance Booster for your business. Whatever sector you work in, our team have the technical know-how to create a tailored assessment just for you. An optional formal presentation to senior managers can also be provided. In fact, we are so confident that we can demonstrate that through a small investment in a ‘GIS Performance Booster’ our clients can achieve significant long-term savings across the organisation, that we will do the work for free if we don’t find significant saving potential! Request a GIS Performance Booster!